It’s time to stop overspending in the name of fashion! In the pre-Internet days, the only way to buy a luxury watch was to drive to a jewelry store, tolerate a condescending salesperson, and leave with a small box and the feeling you’d been robbed. It was the way luxury goods were sold. No one liked it. But they accepted it. Fortunately, times have changed. And with companies like our latest discovery, Filippo Loreti, leading the charge, the $57 billion watch industry may never be the same again. 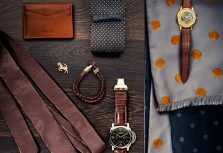 Traditional “luxury” watches often sell for 10 to 40 times more than they cost to produce. 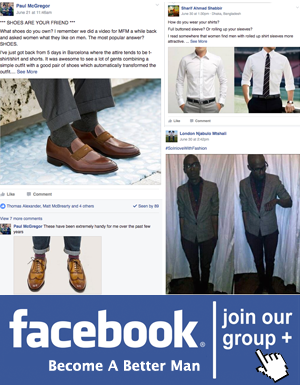 A lot of this markup is needed to compensate wholesalers, distributors, retailers, and advertisers. Each time the watch changes hands, the price inches upward. So, by the time it ends up on your wrist, a watch that cost $100 to manufacture could set you back well over $4,000. The result? 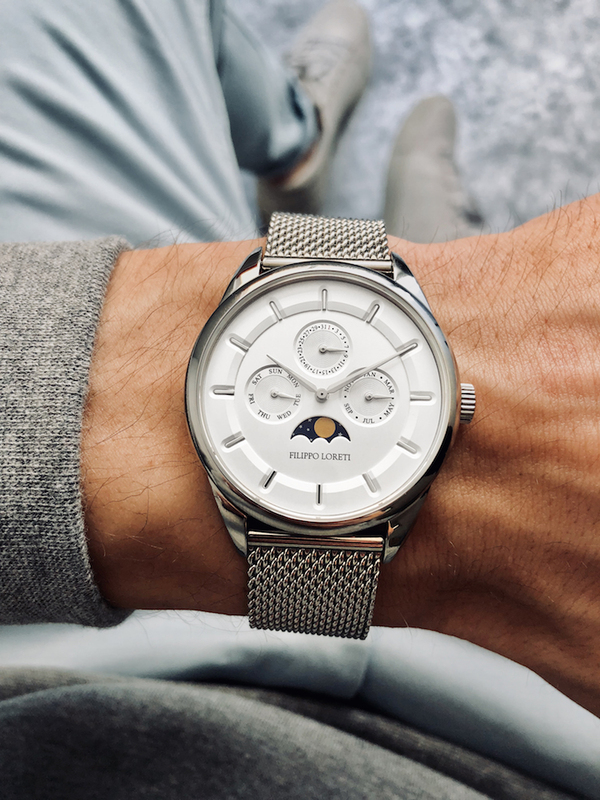 For many years, people had only two choices: a) spend a four-figure sum to own a watch they love; or b) buy an inexpensive timepiece made cheaply from low-quality materials and a life-expectancy of less than 24 months. Thankfully, the situation has changed dramatically for the better. 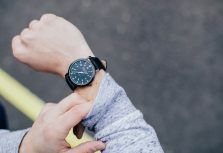 Newer watchmakers are “democratizing” the watch industry in much the same way Uber and AirBnB disrupted their markets — by removing middle-men and giving consumers direct, affordable access to the products and services they desire. 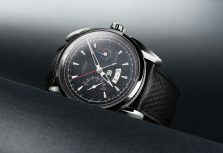 So where can you turn to find a stylish, reliable, functional timepiece at a reasonable price? Our choice is clear… Filippo Loreti. 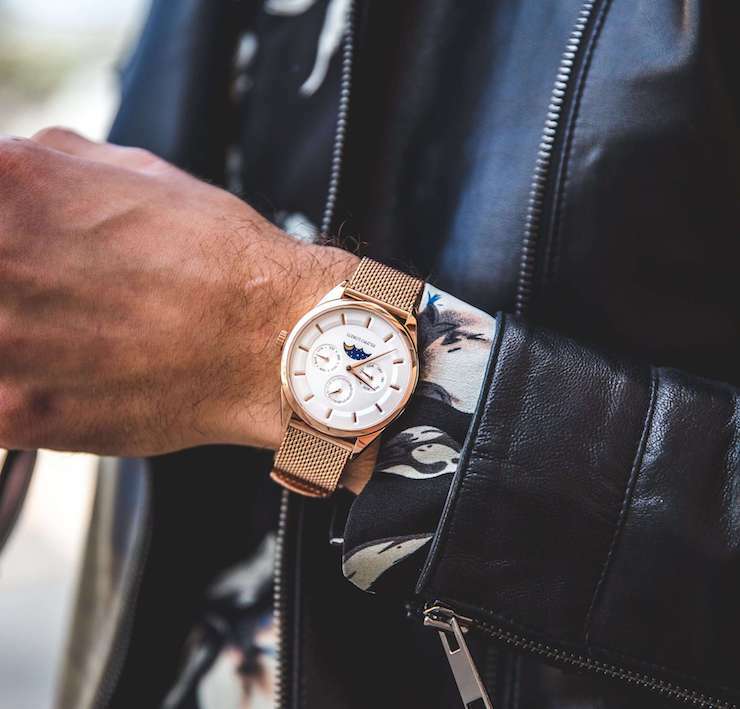 Filippo Loreti is an Italian-inspired designer watchmaker who’s recently been making serious waves in the premium watch industry. 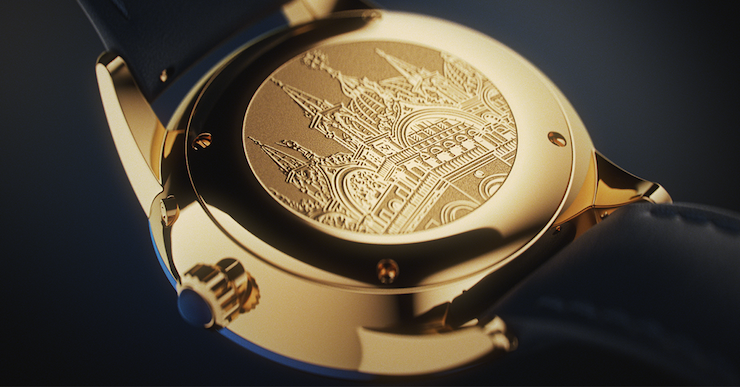 In 2016, the company broke the world record for most-funded timepiece project in crowdfunding history by raising over $5 million in just 30 days. 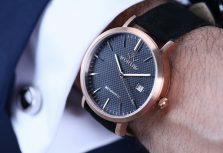 Shortly thereafter, they launched a brand new watch collection, which not only received glowing feedback from customers, but also got them featured in mainstream media outlets including Business Insider and Forbes. The beauty of Filippo Loreti’s designs deserve some attention. Cars, clothing, art, wine, food — Italy is widely-recognized as a leader in many luxury industries. 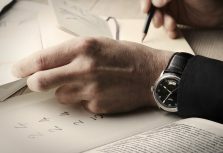 Age-old traditions and world-class craftsmanship are at the center of Filippo Loreti’s ethos — rich Italian architecture, history, and culture inspire every watch they design. 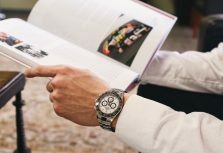 And to top it off, Filippo Loreto skips wholesalers, distributors, retailers, and celebrity advertising to offer an impressive range of limited edition, premium-quality, Italian-inspired timepieces — all for less than $250. Thanks to Filippo Loreti, it’s no longer necessary to choose between premium quality and affordability. 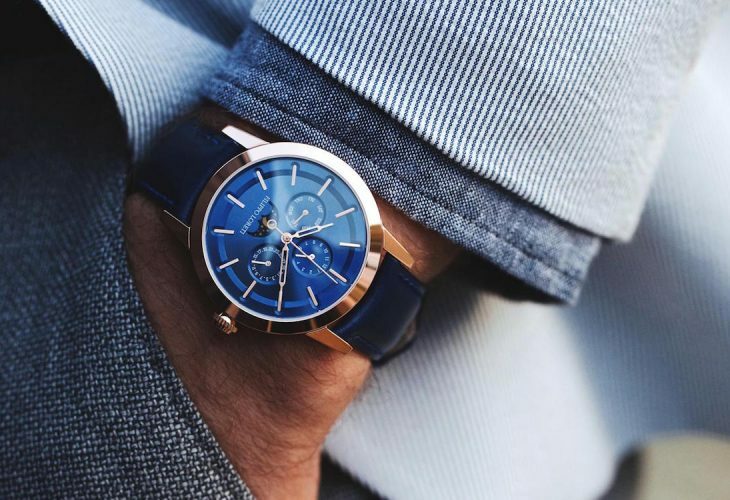 There’s great comfort in knowing you’ll never again have to sacrifice two or three mortgage payments for the pleasure of wearing a handsome, stylish timepiece you’re proud of. 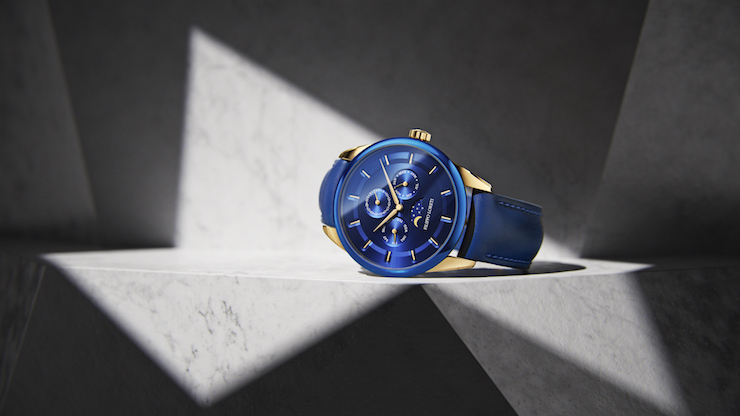 And that situation — my watch-loving friend — is long overdue. It’s time to join the Filippo Loreti movement. *All views are writers own, but this post is sponsored.